Tabletop Workshop has bundled up some of their terrain kits and is offering them at a special price over in their webshop. Recently, we reopened the Rural Farmstead and the Urban Starter Set bundles on our website and we're pleased to announce that unlike last time, they'll be here for the foreseeable future. That's not all. If these deals aren't enough for you, we've added an additional FOUR new bundles with even bigger discounts to the originals. Firstly, lets go to the “28mm Monastic Scenery Set,” similar to the Farmstead including a Cottage, Barn and Stable, but this set also includes a Tabletop Workshop Medieval Chapel. The Monastic Scenery Set is now available for just £50, offering greater than a 26% discount off the £68 recommended retail price. Perhaps you want to stay away from the peaceful Monastic Scenery Set and would prefer something with a bit more hustle and bustle. 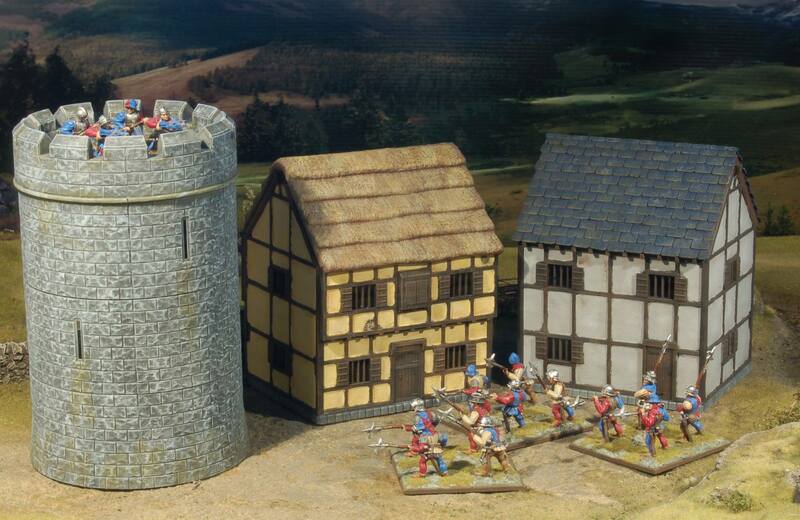 Then the Urban Defence Set is right up your street, offering the brand new 28mm Watchtower, a Merchant's House and a Town House for just £50. This set is normally available for £68, therefore offers a tidy 27% discount on the retail price. To follow on from the Urban Defence Set, we want customers to be able to build massive Tabletop Workshop towns and cities. 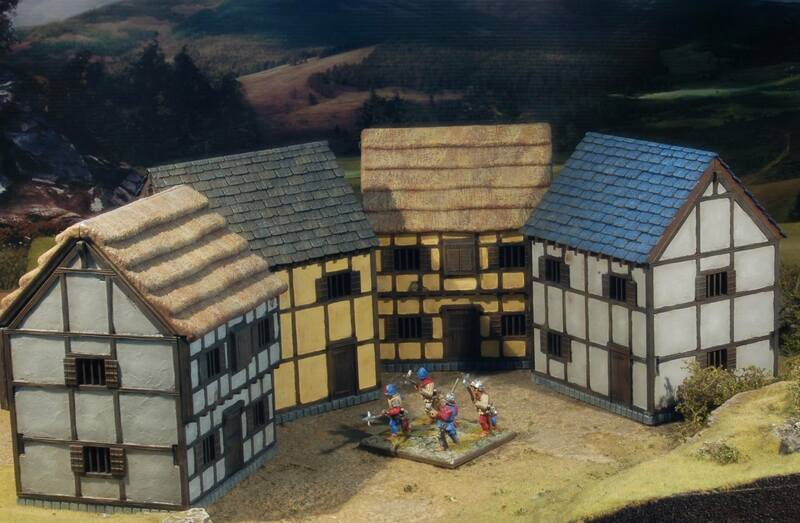 That's why our next offer, the 28mm Urban Building Set offers 2 Merchant's Houses and 2 Town Houses for £55. At this price, it offers greater than a 25% discount on the price of buying the 4 buildings individually. 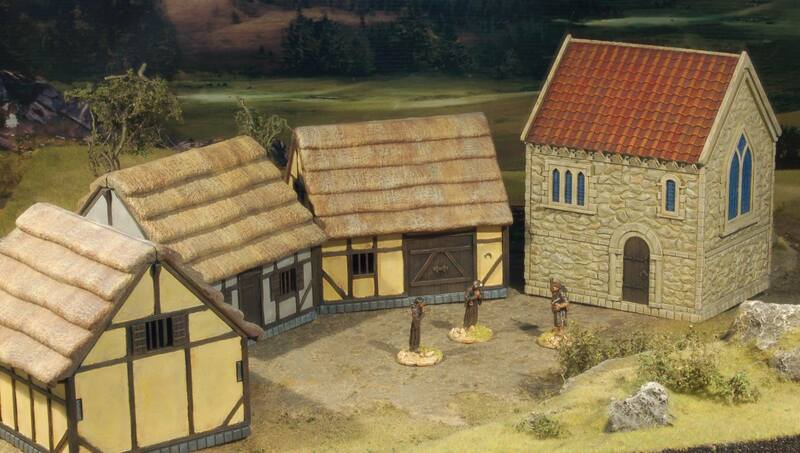 Our final offer of the 4 bundles is the huge 28mm Medieval Settlement. This set is the ultimate Tabletop Workshop Scenery Package, offering our complete set of Medieval buildings for just £75. 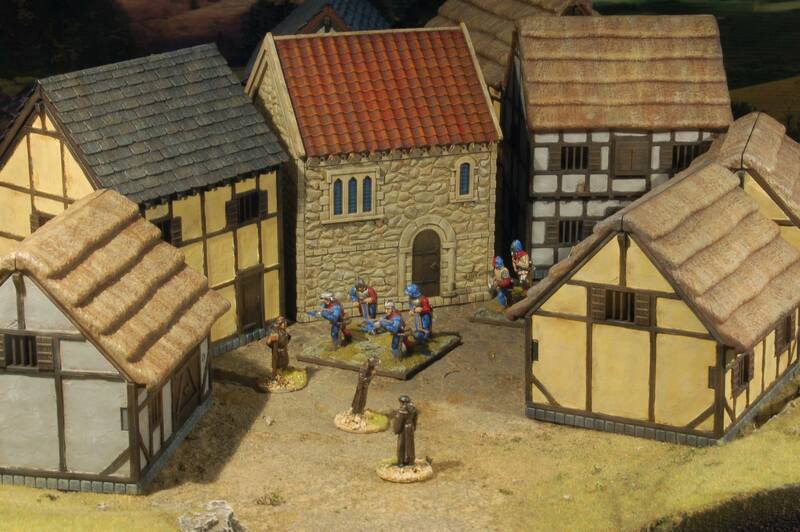 The set consists of a Merchant's House, a Town House, a Cottage, a Barn, a Stable and a Medieval Chapel. The total retail price of all of these buildings comes to a grand total of £106. This means that at the bundle price of £75, the package offers gamers a 30% discount on the retail price of the seven buildings.